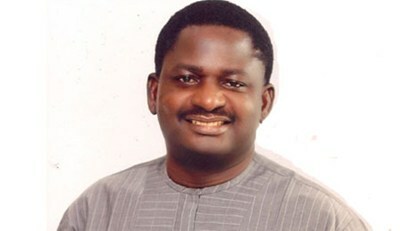 President Muhammadu Buhari‘s spokesperson Femi Adesina has shared why “Nigerians will vote massively for Buhari” in the 2019 presidential election. Many of those making unverifiable statements against Mr President are the minority few who do not like the anti-graft battle the President is waging. They are few but they are loud. But the greatest shock of their lives is waiting for them in 2019 because Nigerians will vote massively for Buhari. Those who will vote will have their reasons. 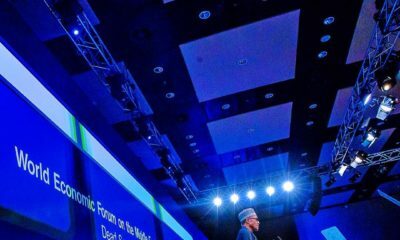 Those who will vote him because of the rail-lines he is building around Nigeria will vote him, those who will vote him because he is successfully prosecuting the anti-graft war will vote him, those who will vote for him because he is fair as an administrator will vote for him. 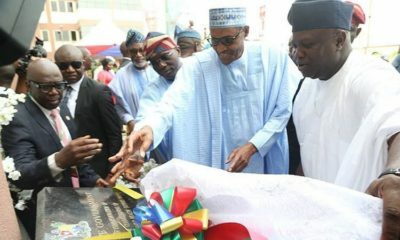 For example, his gesture towards late Chief Moshood Kashimawo Olawale Abiola’s struggle for recognition. We can go on and on. Reason #1. So you can keep your job!!! Someone needs to tell this fat face to STFU! !